Since I work from home, over the course of the week I wear many hats. I am the chef, chief child care giver, housekeeper, and more. I don’t mind my roles. In fact, I love them. But, like anyone who would love just a touch more time to read, I am always looking for products that make my job just a little but easier. 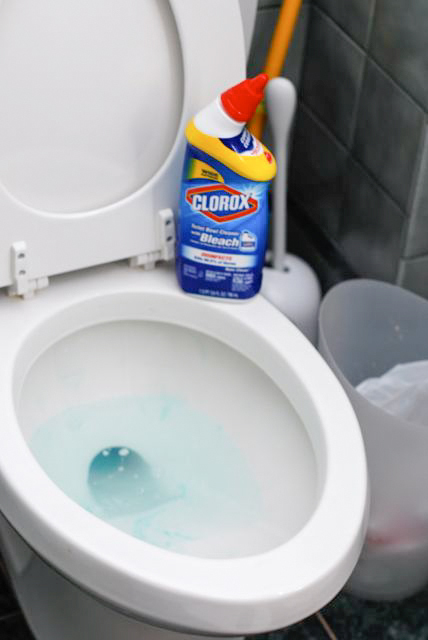 Enter Clorox Toilet Bowl Cleaner with Bleach. 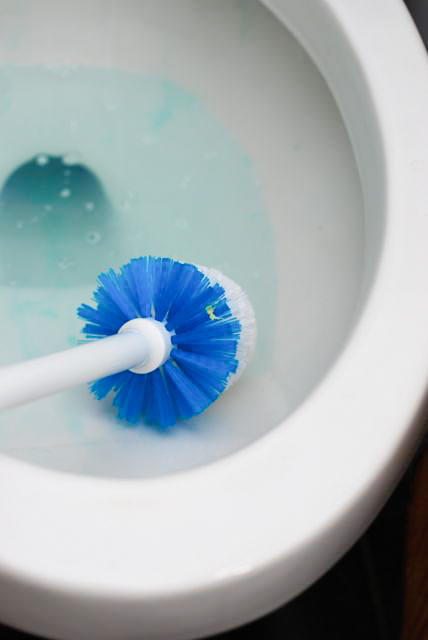 Of all my housecleaning chores, scrubbing the toilet bowl is my least favorite. That needs no explanation. I used to have to scrub it several times over with my old cleaner to truly get it truly spotless. I had a rigorous scrub and flush routine that I used to do while holding my breath. With my new Clorox cleaner this routine is, thankfully, out the window. I just have to scrub it once and our toilet goes from dingy and dull to fresh and shiny. 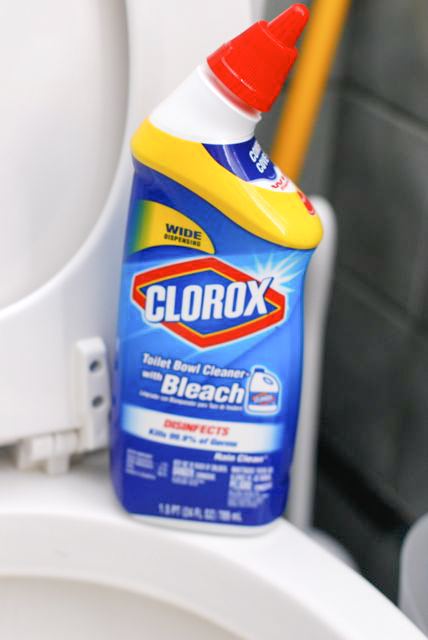 It even does double duty: not only does it look great, but the bleach in it kills 99.9% of germs all the way from under the rim down into the bowl. Yes! It takes a lot of me to change my old habits but I needed little convincing about switching toilet bowl cleaners. With the time I saved, and the gross out factor removed, I was able to squeeze in a little more me time before the baby woke up!